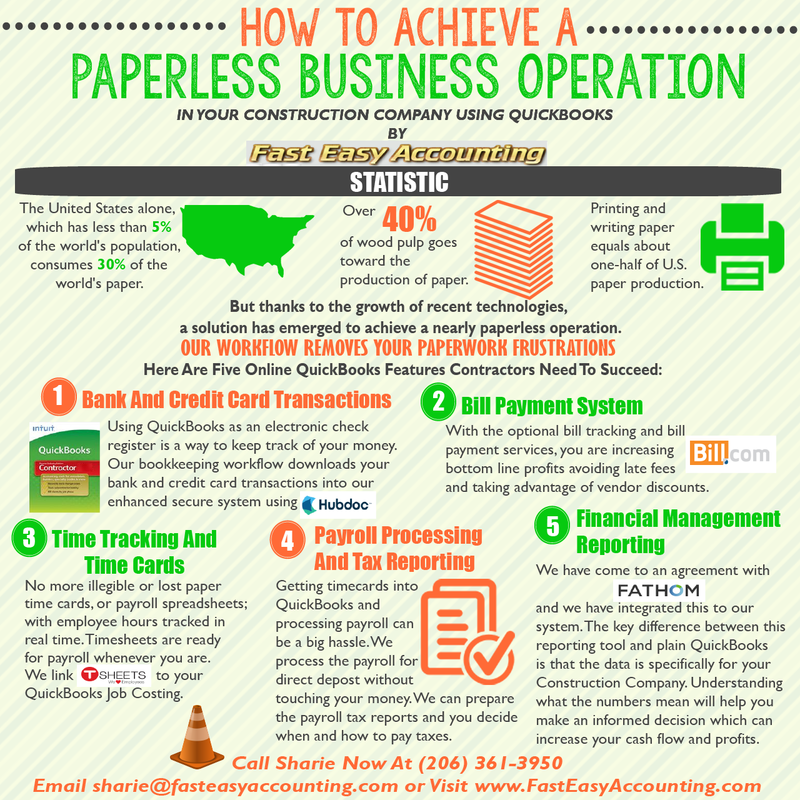 Large Profitable Construction - Companies have known about and used some form of Business Process Management (BPM) for hundreds of years. For 100+ years colleges and universities have opened the treasure trove of secrets for their business majors and provided them with an in-depth understanding of how BPM works. The Wise Ones Paid Attention - And drank thirstily from the fountain of knowledge, read all the textbooks cover to cover more than once, did the homework and understood BPM. Those folks are scooped up quickly and hidden away inside the financial and project management offices of the same large profitable construction firms I referred to earlier. Good for them, bad for you because you have been waging a war of profits with a bow and arrow against better trained men and women with superior fire power, BPM! 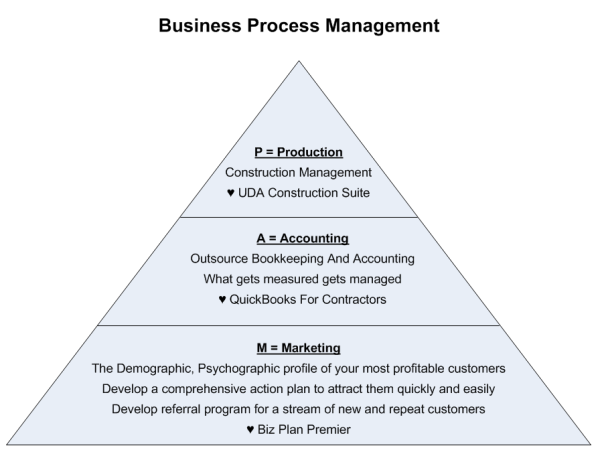 Some Business Majors - Have attempted to use their knowledge of BPM to help small construction companies and failed miserably because the business majors and the construction company owners do not understand each other's world. Every Once In A While - Someone with this precious understanding of BPM breaks out of the pack and applies it in their own construction business and in most cases they are very successful and become very wealthy. On Very Rare Occasions - A few of them will invest time wisely by actually working in construction, perhaps mastering one of the trades and then become a contractor. In Only A Few Cases - Will they will turn their attention to the art and science of Construction Bookkeeping And Accounting and share it with his fellow contractors. 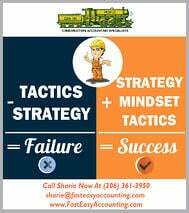 I Am That Person, The Contractors Accountant Randal DeHart and along with my business partner and wife of 35+ years we are here to help you achieve your definition of success to the best of our ability and we sincerely mean that from the core of our being. 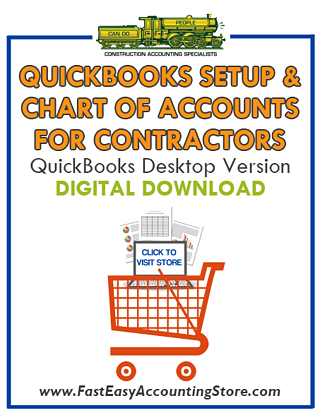 Contractor QuickBooks Digital Products Available HERE! BPM Has Many Names - Phrases and words to describe it and the simplest one is the one we at Business Consulting And Accounting came up with: "Use Your M.A.P. 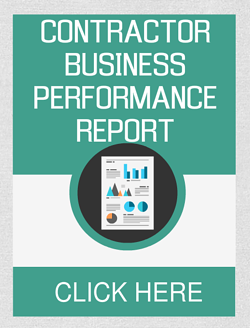 To Find The Treasure Hidden Inside Your Construction Business. 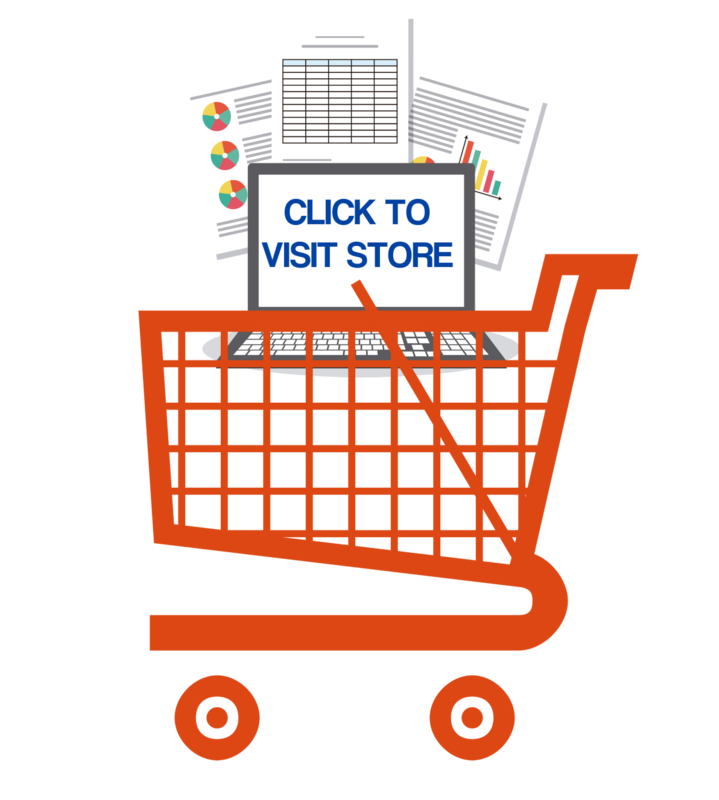 Marketing Is The Foundation - Because nothing happens until somebody buys something. All successful contractors know people are buying construction products and services by visiting Home Depot, Lowes, lumber yards, plumbing and electrical supply houses and seeing construction company trucks and vans on the highway. The only question they ask themselves is who are those people that are buying construction services and how can we be at the right place, at the right time, with the right message when they begin their search for a contractor. 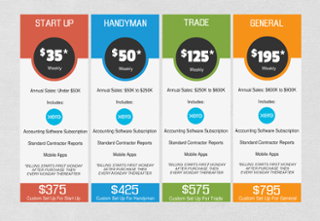 Accounting Is The Scorecard - In your Construction business. It tells you what is working and you should do more of to make more money and what is not working which is what you should do less of to make more money. 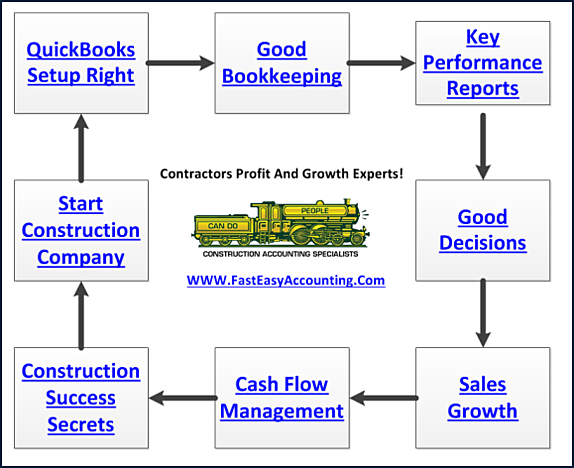 Construction Accounting - Is the center of your construction business; pay attention to what it says and it can make you wealthy. 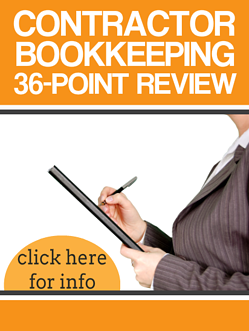 The value in your bookkeeping is in the accuracy of the reports. You Can Hire A - Cheap/Bad Bookkeeper and get garbage reports to base business decisions upon. 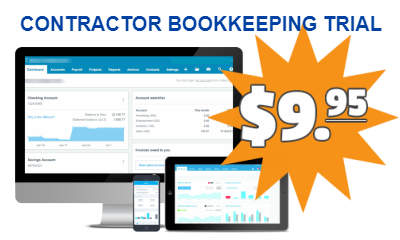 Or You Can - Outsource your construction bookkeeping and accounting to a professional service with a mentoring program for contractors like you with a systematic approach to construction accounting that allows you to access QuickBooks anywhere you have an internet connection so that you can monitor your Key Performance Indicators which is your daily scorecard. Production Is Where - The rubber meets the road or if you please this is where all the planning and support structure pays off.